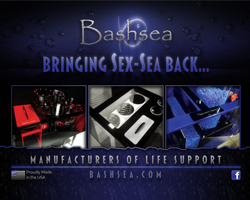 The Jebao brand has amassed a giant following of loyal hobbyists who just love their water pumps. They offer Tunze and VorTech like functionality but at a far more budget friendly price point. We have seen really nice new models earlier this year from Jebao, and it looks like those pumps are only getting better. Recently announced, Jebao is adding compatibility with the Apex controller from Neptune Systems thanks to their own module. While the module isn’t an actual product of Neptune Systems like the modules that control the Tunze or VorTech models, it will certainly be a welcomed sight for Jebao owners looking for even more controllability. 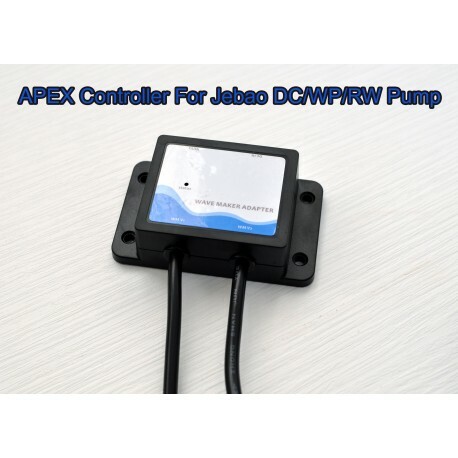 The Apex Controller Linkage adapter, as it is being called, is compatible with all models of the Jebao DC pump, the WaveLine DC pump, the Jebao WP/FS/RW pumps and the ATI DC pumps. 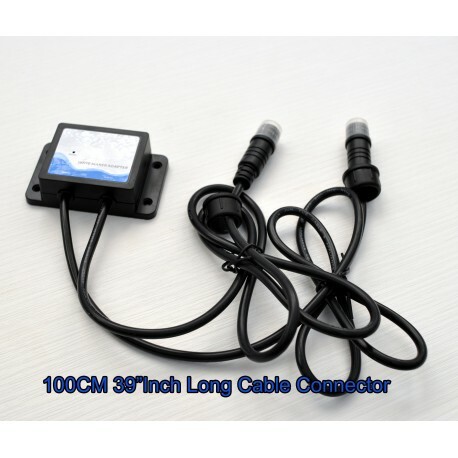 The adapter connects to the Apex controller via the standard RJ45 jack and supplies power to two pump channels. 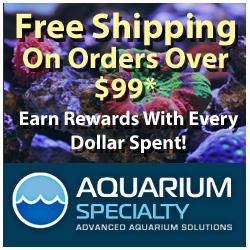 A 39 inch long cable is provided to help you pumps stretch out across the length of your aquarium, and an extension kit is also available for even longer tanks. Pricing is set at $38.99 per unit and they are immediately available to hobbyists nationwide. As for added functionality, the only limitation will be on the controller side, which should be minimal. The pumps will have a bevy of flow modes that can be controlled at various times of the day or based on other parameters. Great! 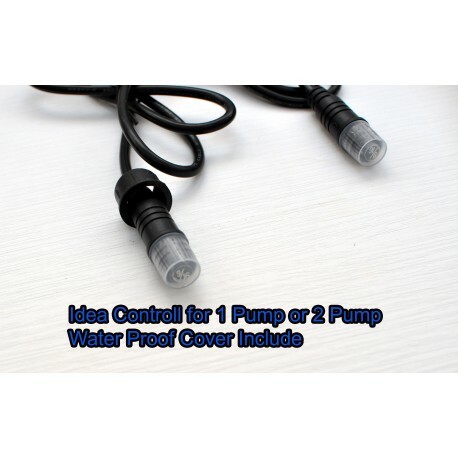 I have been looking for a DC return pump/Apex solution for my new tank. These pumps were previously rebadged under the Speedwave, Diablo and many other brand names. Each of these companies have discontinued the pumps because of high failure rates and we typically saw failures after 6-10 months of use. Waveline/RLSS assures me they are close to releasing their Neptune compatible controller and we would recommend that over the Jebao option. We literally had to replace close to 100 Jebao rebadged pumps with Waveline Gen 2 pumps. I don’t doubt this one bit, the reason i’m researching this is because my jebao wp10 controller stopped working after a few months and is stuck on full speed. Can’t change through any of the settings. I was hoping to use my apex to control its speed.